You’ve probably heard the expression “people are too quick to hire and too slow to fire …” but in practice, most hiring remains way too quick. Given what’s at stake this is very unfortunate. This does, however, provide an opportunity to put the power of Industrial / Organizational (I/O) psychology — sometimes called work or business psychology — to good use. When you really consider the costs associated with making a bad hiring decision, it’s easy to see how those costs add up. For example, there’s the time that’s spent recruiting and training a new employee, the negative impact on employee morale, and fewer sales / lower productivity. There are also operational consequences of making a bad hiring decision. For example, the quality of work may be low – even after training. If your new employee delivers poor customer service then this will be counterproductive if it prevents repeat business. In addition, when you factor in the time spent screening applicants, interviewing them, preparing a letter of offer, and on-boarding, it can easily cost $25,000+ depending on the salary of the staff involved in the hiring (and the salary of the new employee). If you need to repeat this due to a second bad hire, everything is compounded. When hiring staff, it’s rare that anyone forgets to assess the knowledge that’s essential to the position. If you’re hiring an engineer or accountant, you confirm that they have the appropriate credentials. But let’s face it, in practice; the core knowledge possessed by two people with similar credentials is not really what separates them. Normally, what distinguishes between two people who look similar on paper is how they apply their knowledge. Do they have similar judgement? Are they able to explain things to their colleagues and clients? Are they pleasant to work with or do they alienate others? These are important questions but why do so many people forget to assess relevant behaviours – or do it poorly? As a specialist in Industrial / Organizational (I/O) psychology, I have expertise in assessing human behaviour within the context of work. This means that I can help you to identify the key behaviours that your next hire should excel at – then I can help you to evaluate it during the hiring process. Interested in learning more about how to make better hiring decisions? Sign up for an upcoming Lunch & Learn session in Ottawa on February 17th. Dr. Helen Ofosu is a specialist in the development of precise and efficient hiring processes for the private and public sector, using best practices from Industrial / Organizational (I/O) psychology which is also known as work or business psychology. 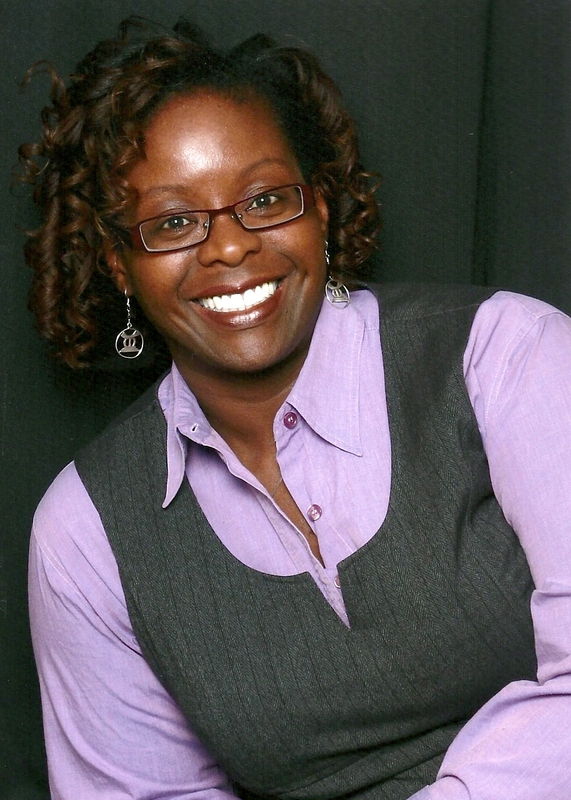 She founded I/O Advisory Services, a firm that specializes in HR Consulting and Career Coaching.